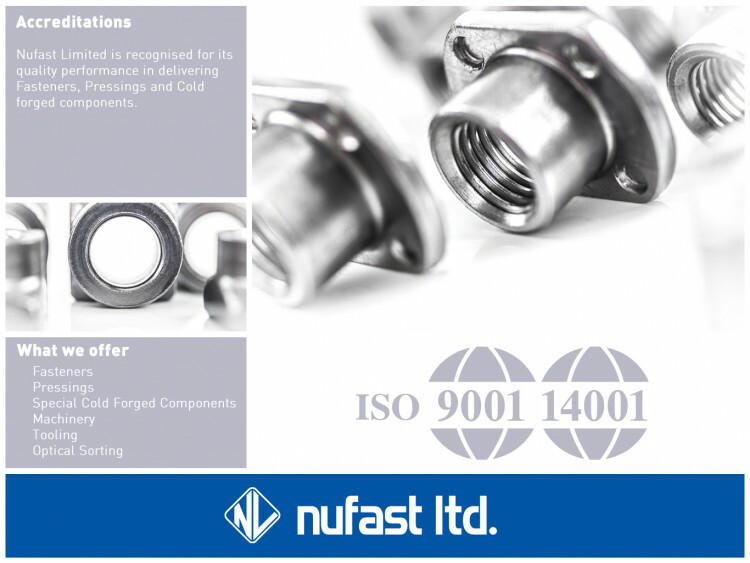 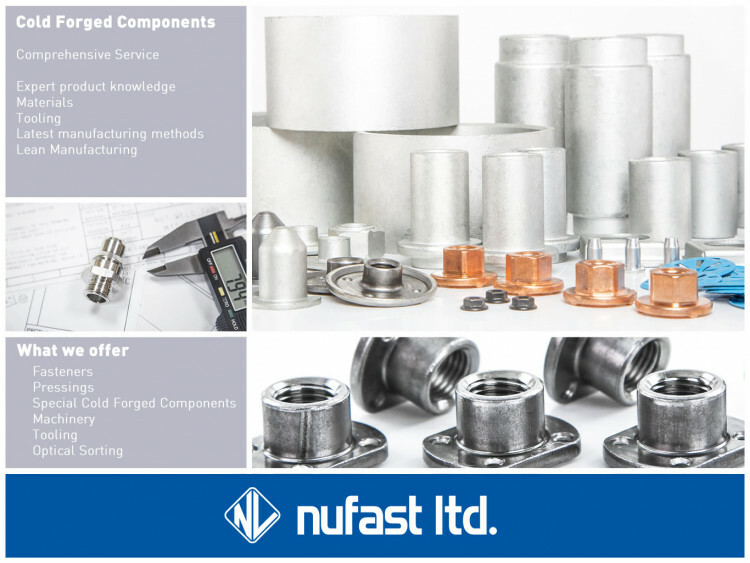 Nufast Limited is a world class manufacturer and distributor of Fasteners, Pressings and Special Cold Forged components. 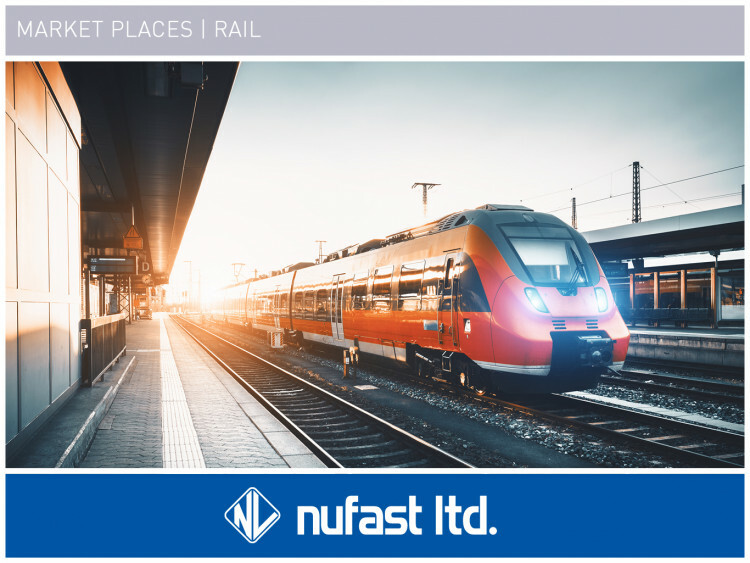 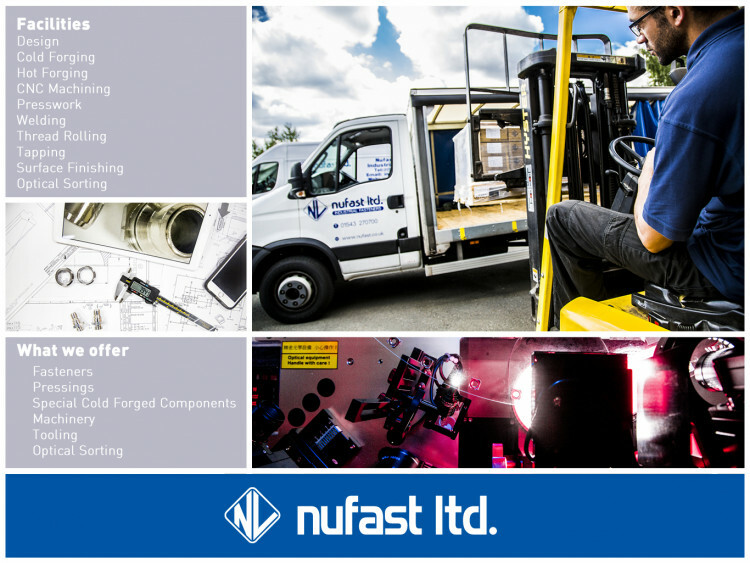 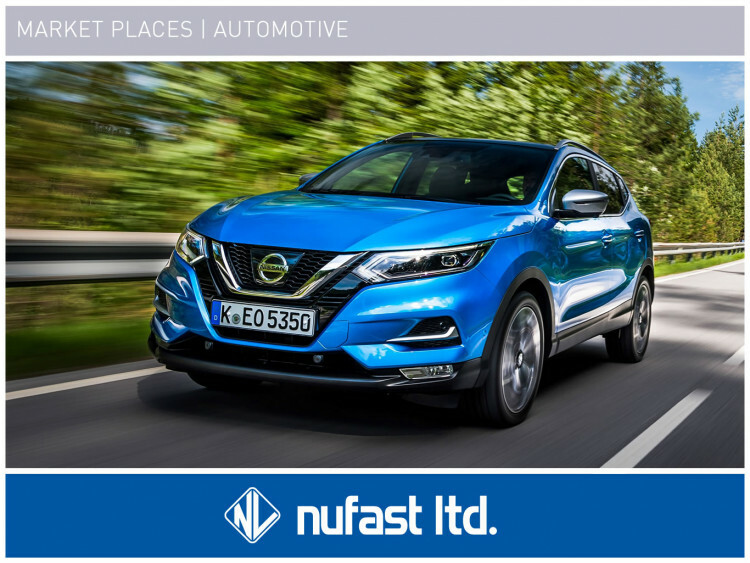 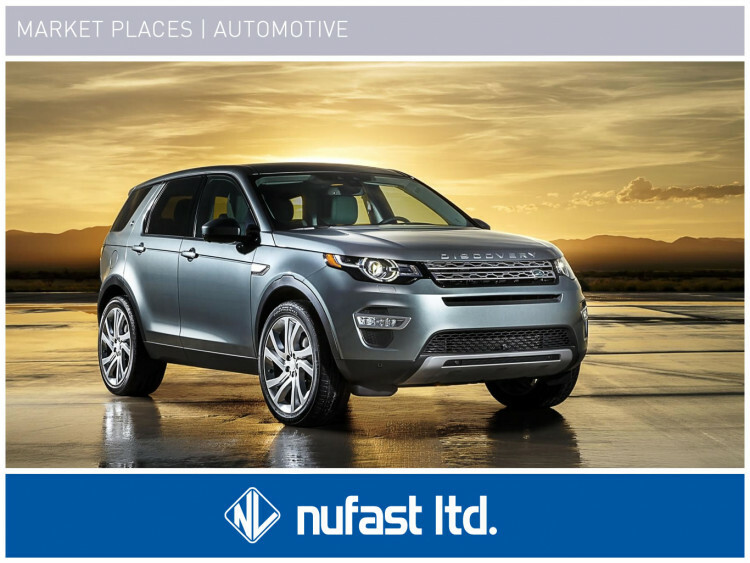 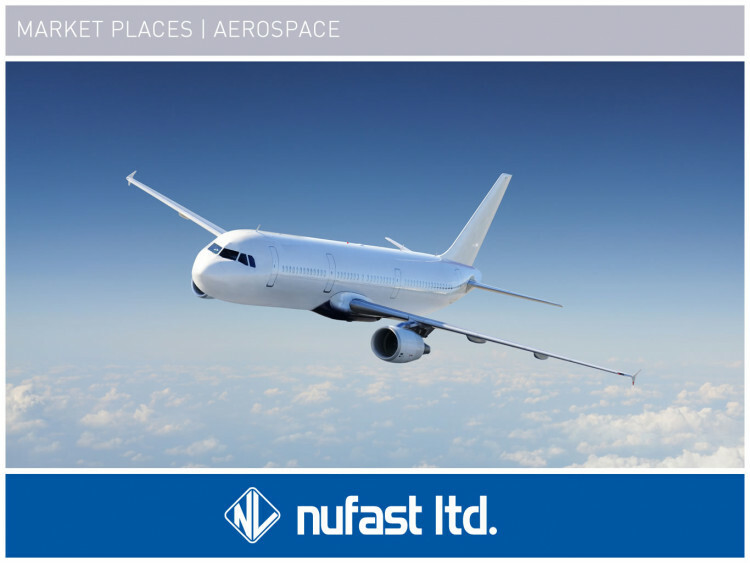 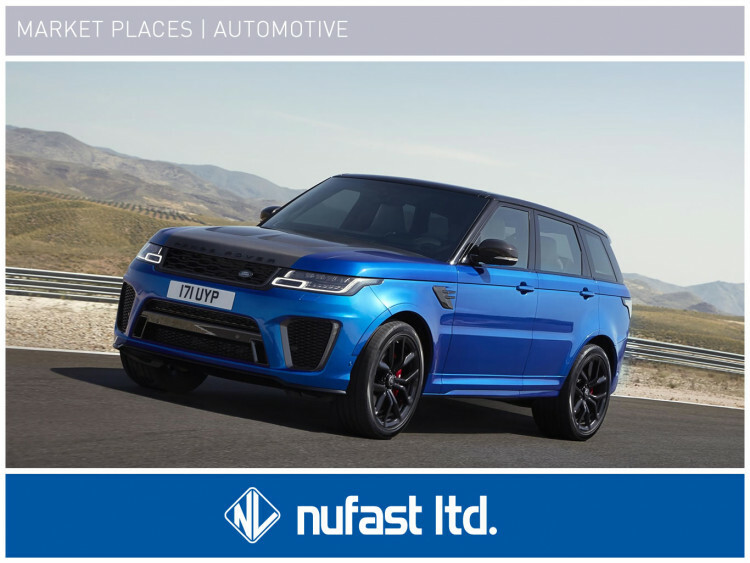 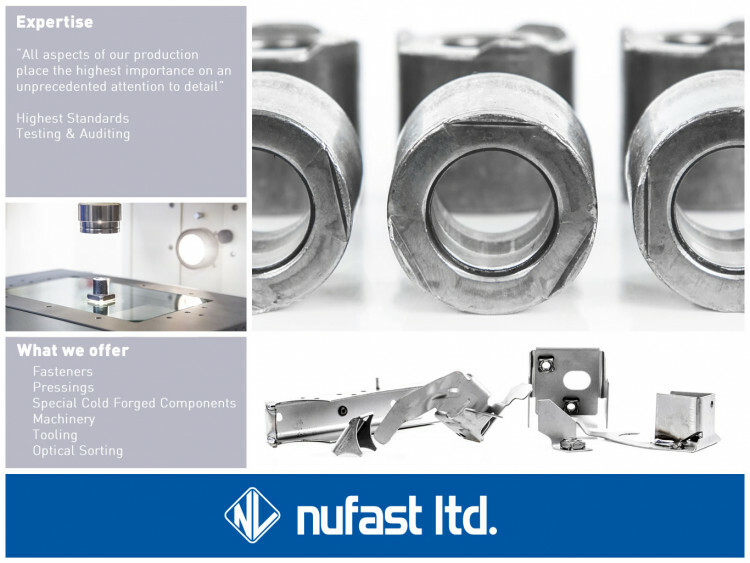 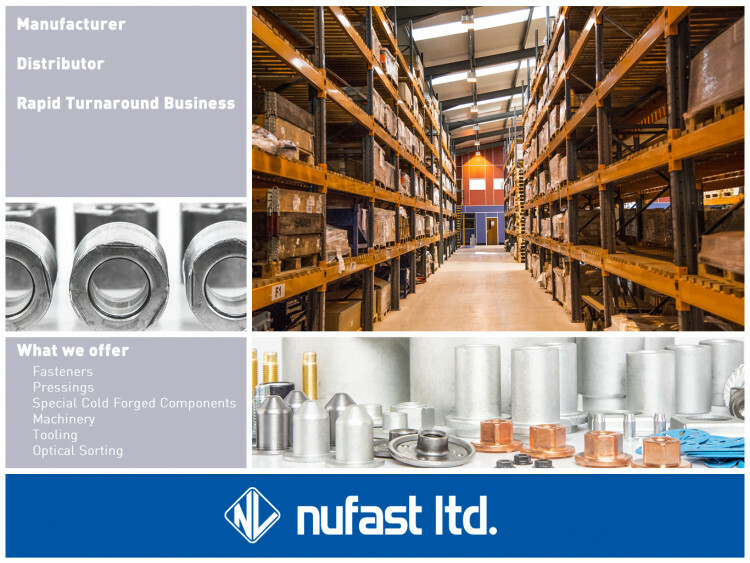 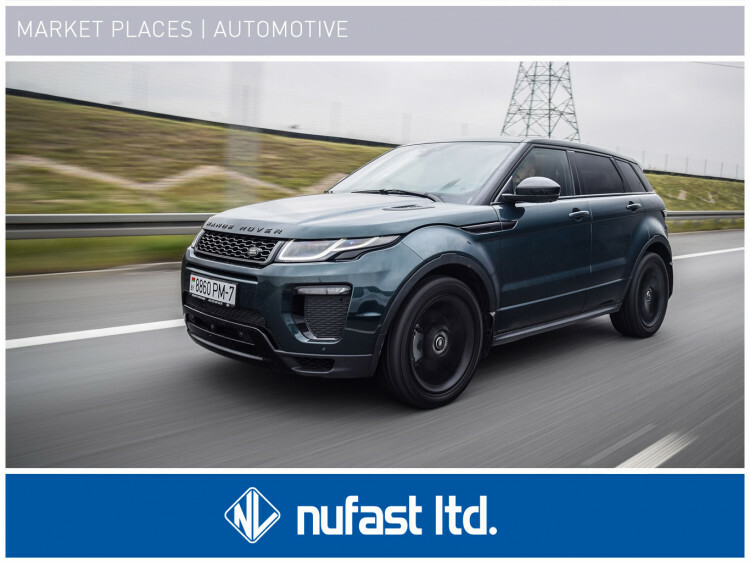 Nufast are one of the UK’s leading suppliers of specialist fasteners, machined items, bespoke forged components, pressings and assemblies. 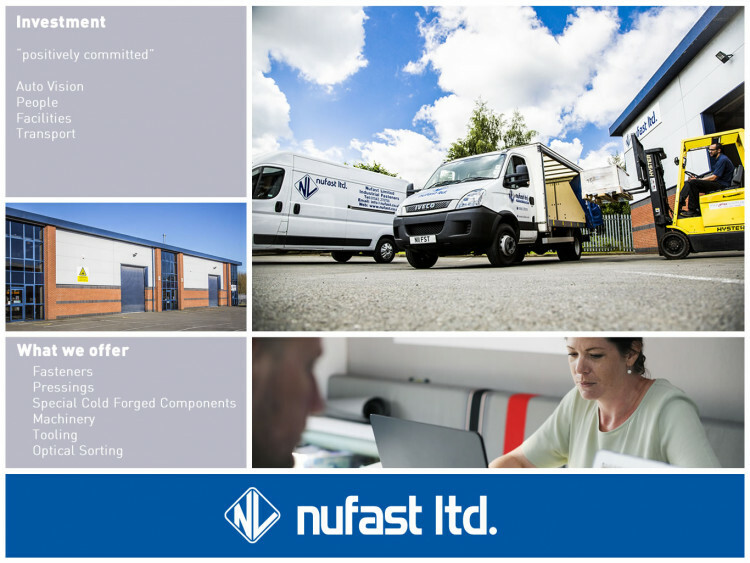 Our strategy centres on supplying products of the highest quality at competitive prices coupled with fast decision making. 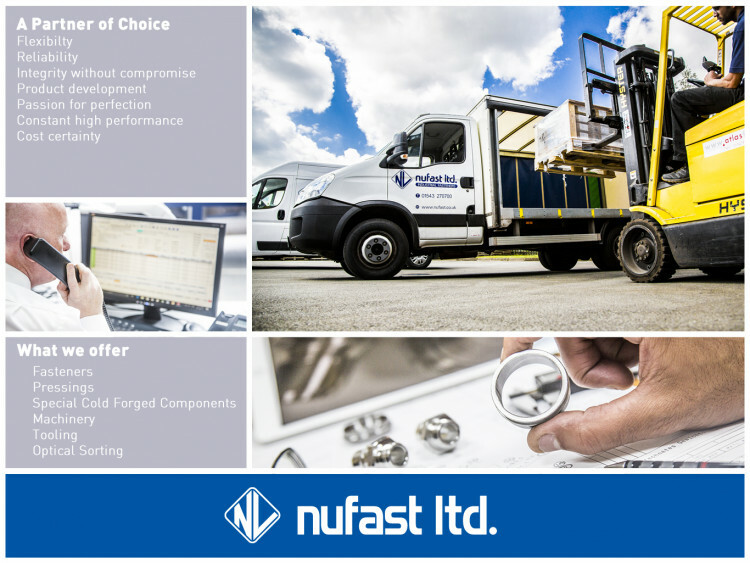 We have a committed workforce to design and build a wide range of components in a cost effective way. 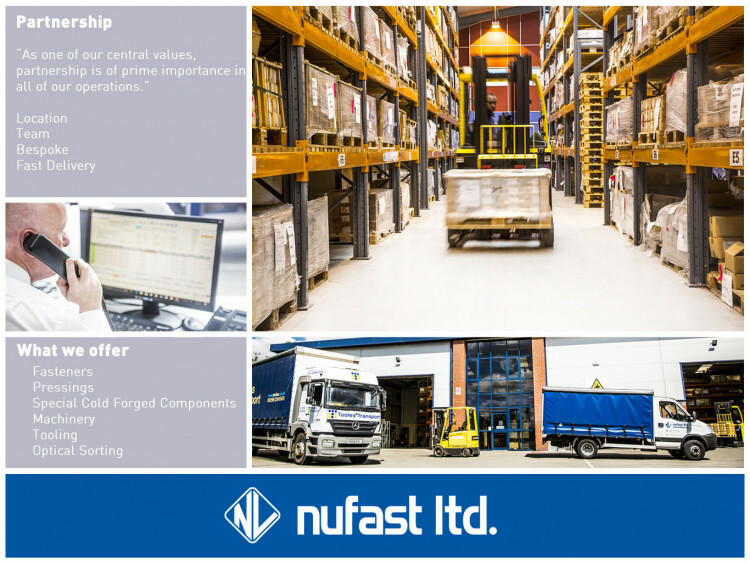 Nufast have achieved accreditation to ISO9001:2000 and ISO14001:2004 with certification body TUV Rheinland and recognition from Investors in People. 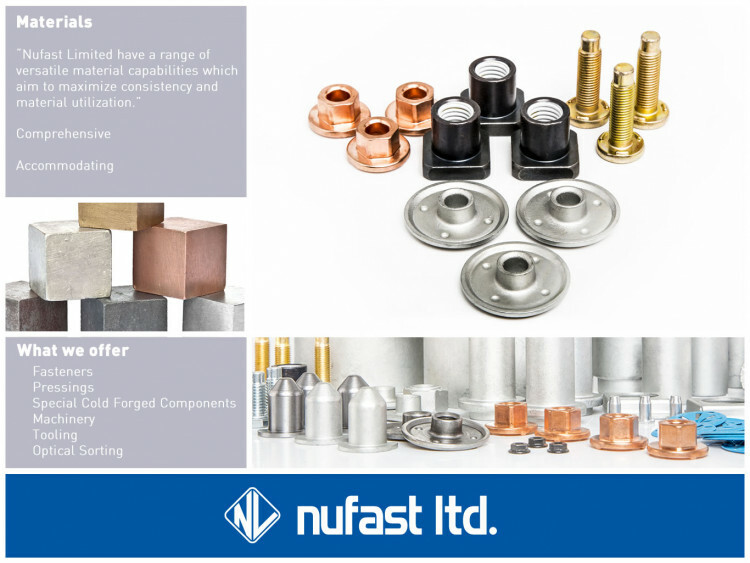 Building upon a rich heritage and strong brand, the company is poised for further sales growth in the UK and Mainland Europe within its established product base and extended range complimented by Unistrong Industrial portfolio. 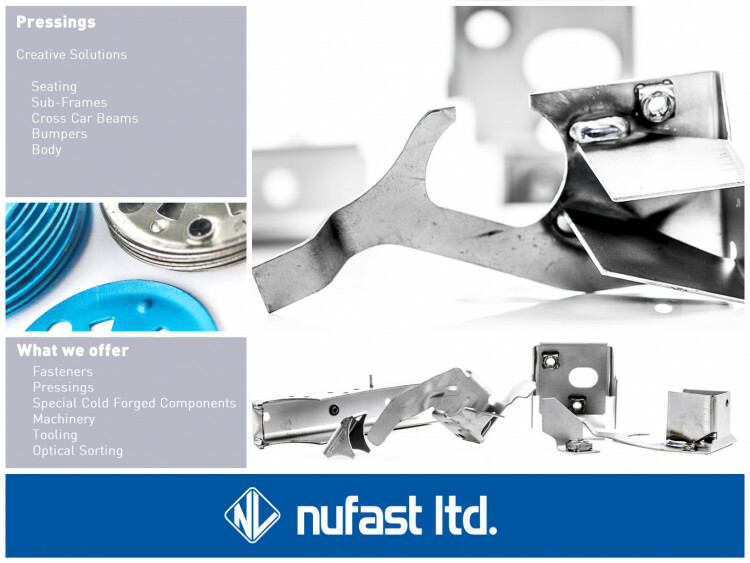 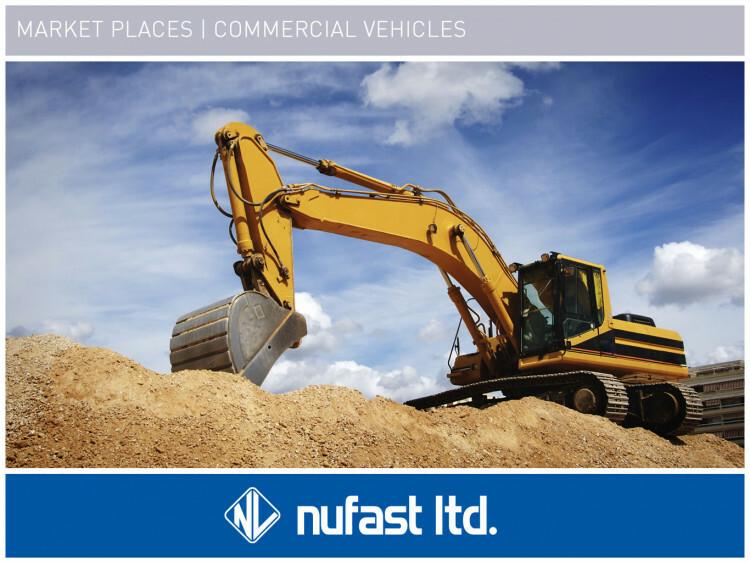 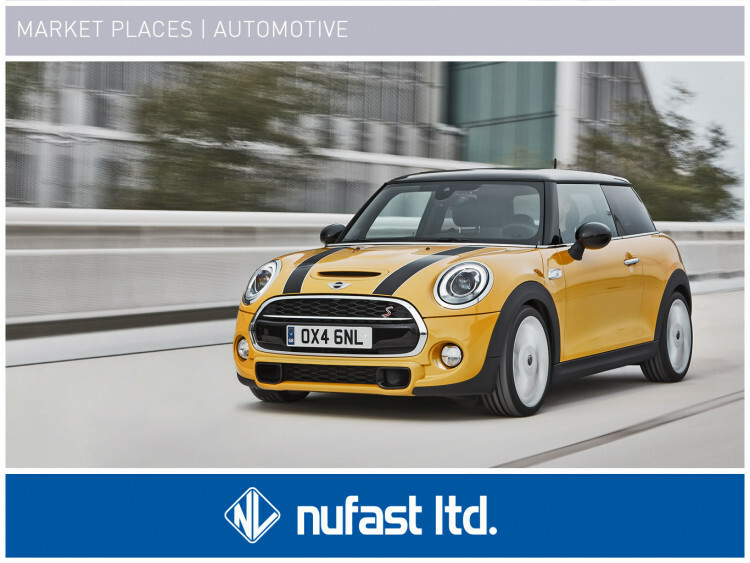 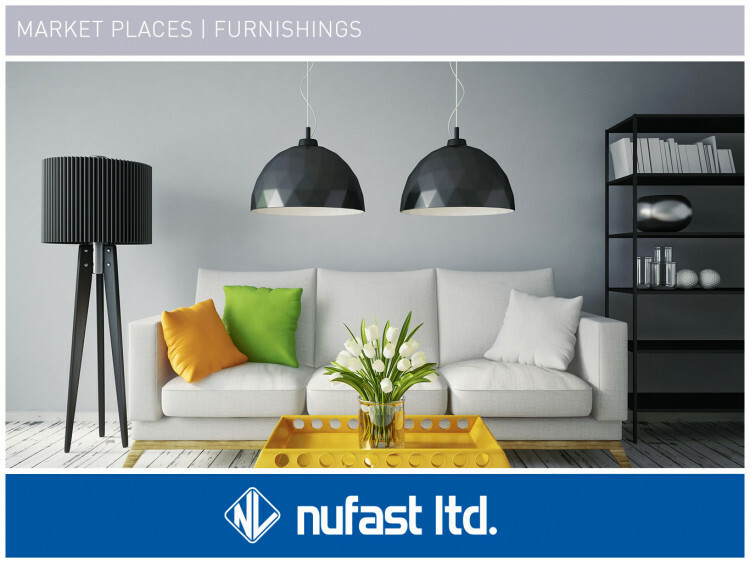 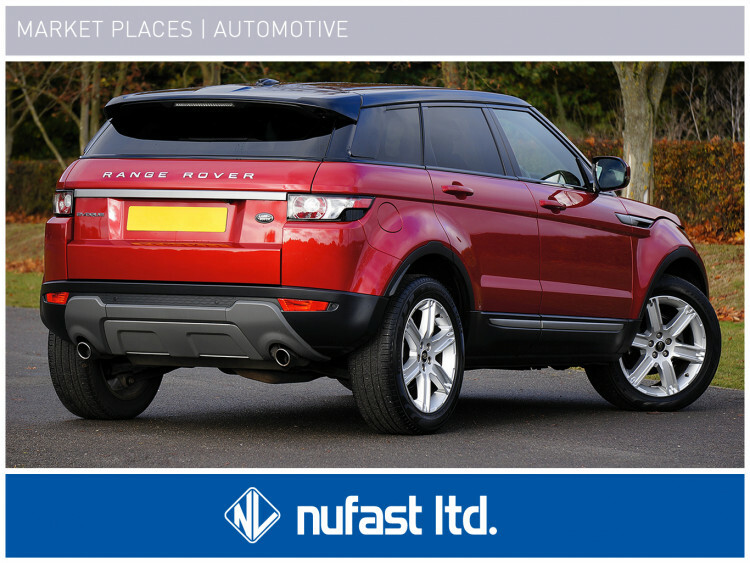 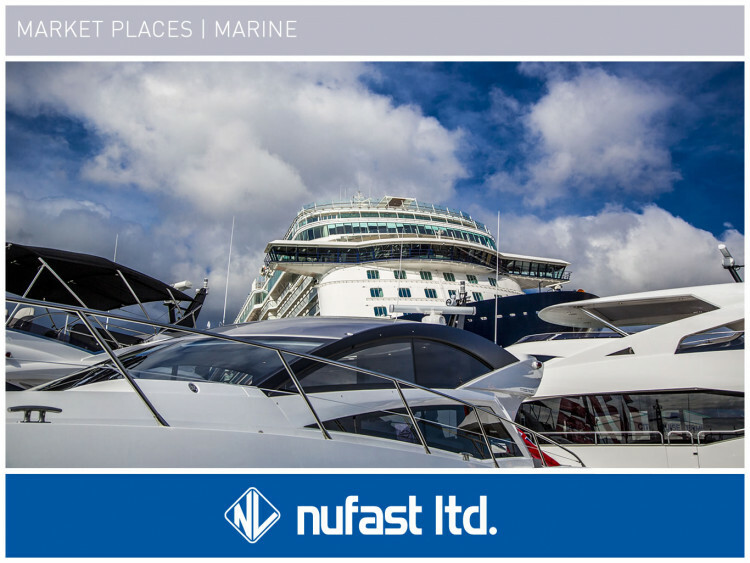 Nufast Limited is different from the usual fastenings manufacturer or distributor in the market. 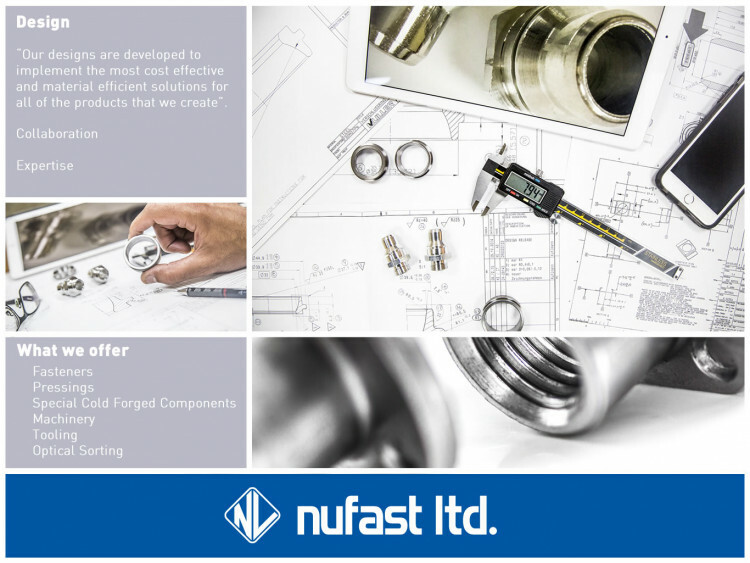 We offer a complete service and our dedicated engineers are on-hand to discuss feasibility and cost-saving initiatives. 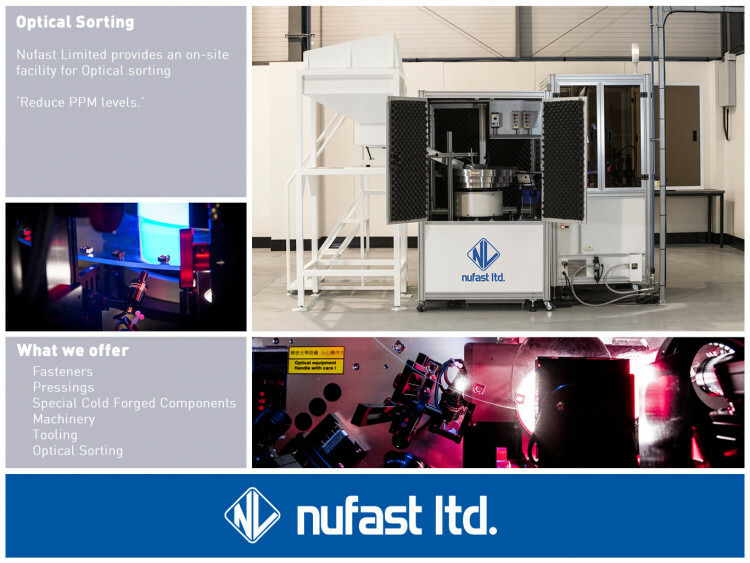 When you combine the talents of our experienced engineering staff with the services of our in-house precision tool room and add production facilities complete with a full range of presses to meet your precision needs. 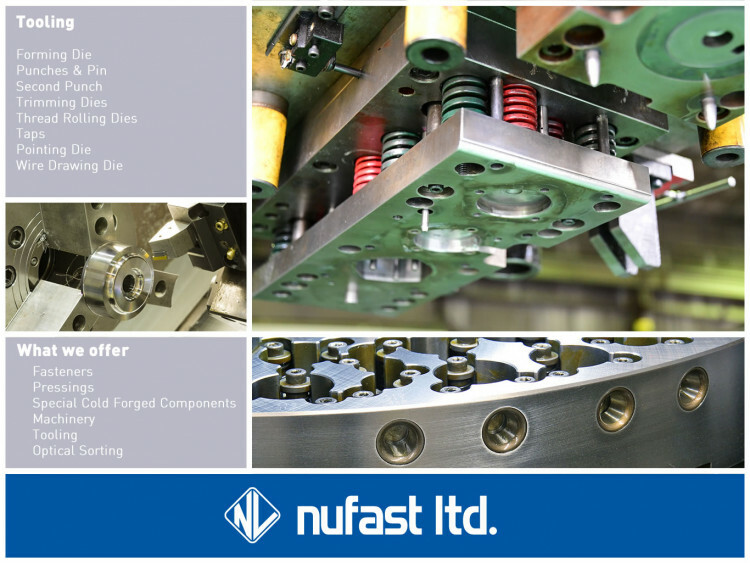 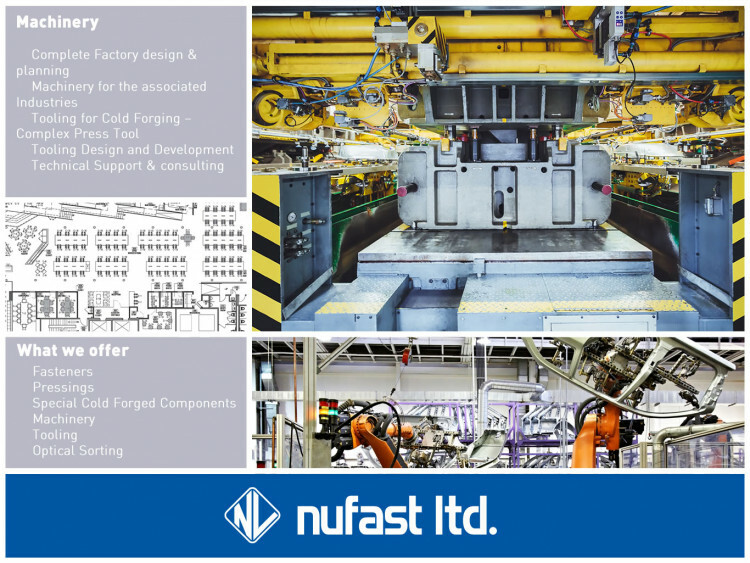 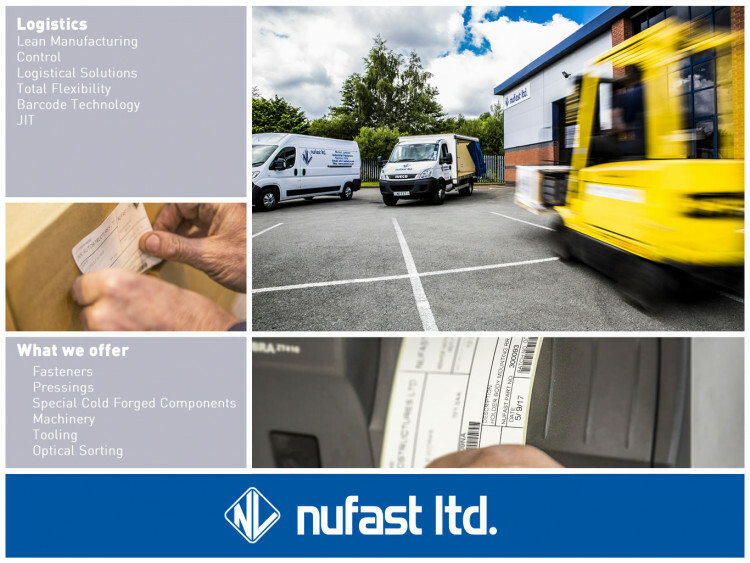 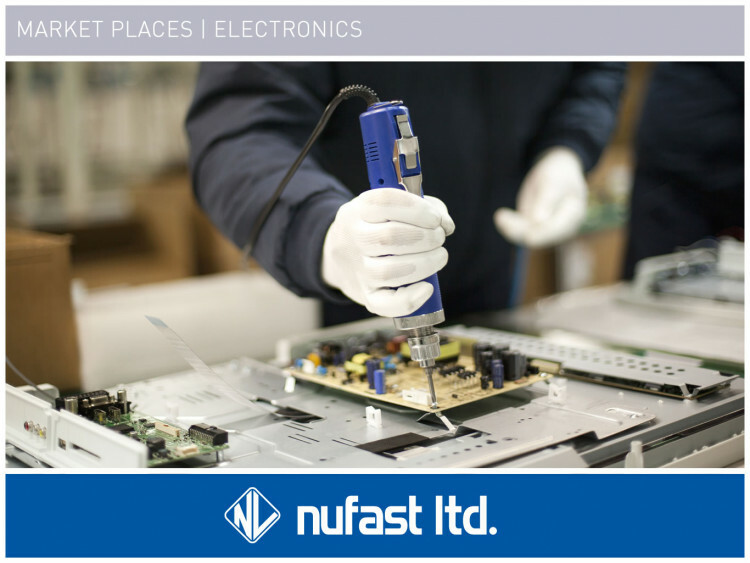 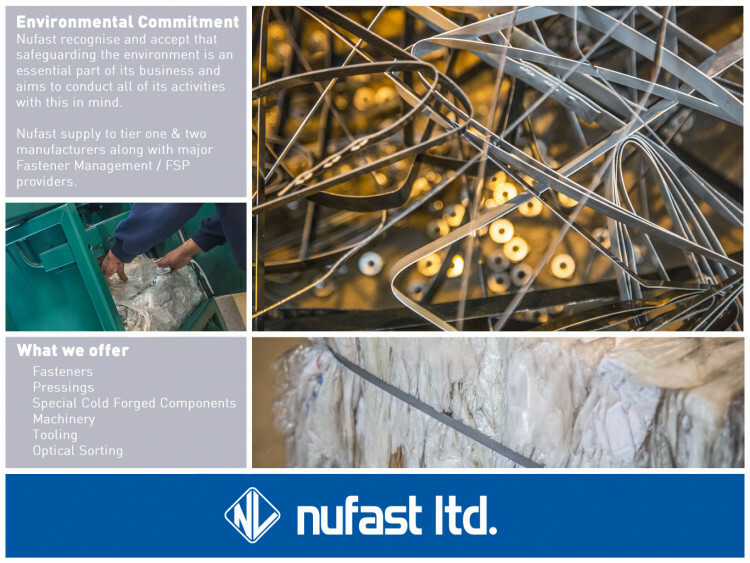 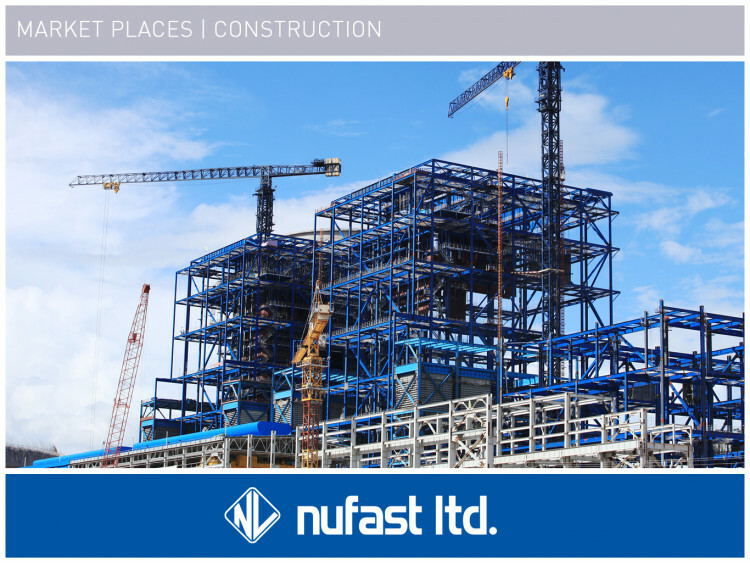 Nufast Limited Fastener manufacturing is built upon a detailed production process ensuring all products are finished to the highest standards possible. 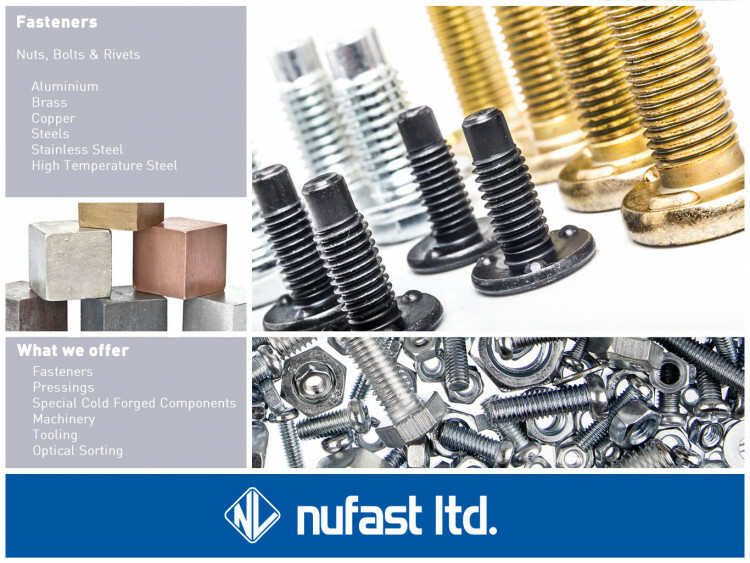 Fastener products include Nuts, Bolts and rivets etc size range from M5 – M33. 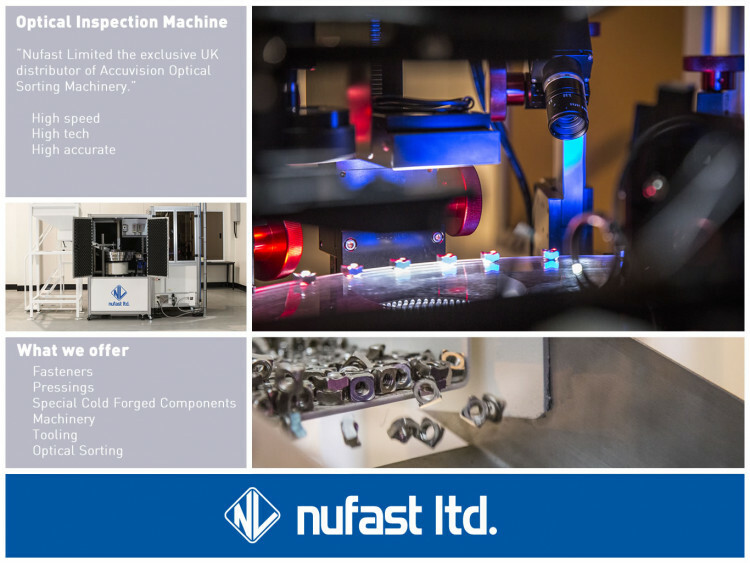 Nufast Limited provides an on-site facility for Optical sorting, the vast majority of manufacturers and service providers are constantly looking to reduce their PPM levels.